What's the best way to teach children? 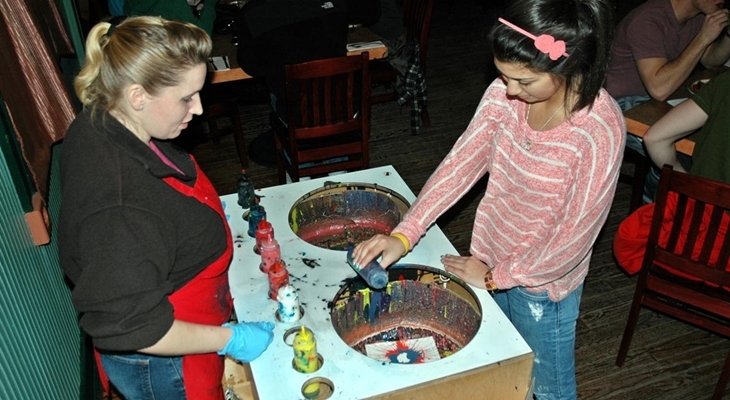 Every show produced by Aardvark Entertainment is designed to intrigue and educate children. We integrate magic and fun with our own specially designed characters to make learning fun. Reading is Fundamental - Look for our video coming soon! Why spend the precious amount of funding you have on something boring? Give the children something they will remember. Aardvark Entertainment can help with other events during the year. 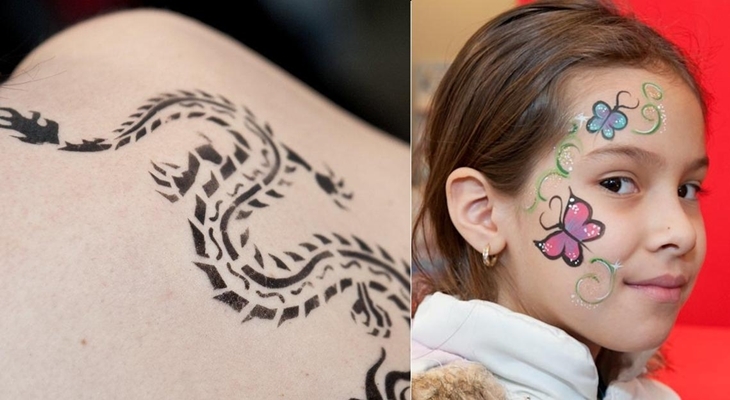 Let us organize a carnival day including games and rides to increase fund raising. 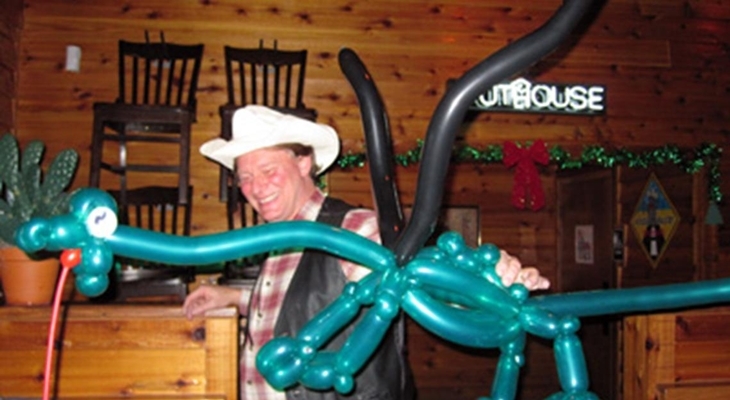 We can turn a dance or prom into a fantasy world with balloon decorations or strolling entertainment. 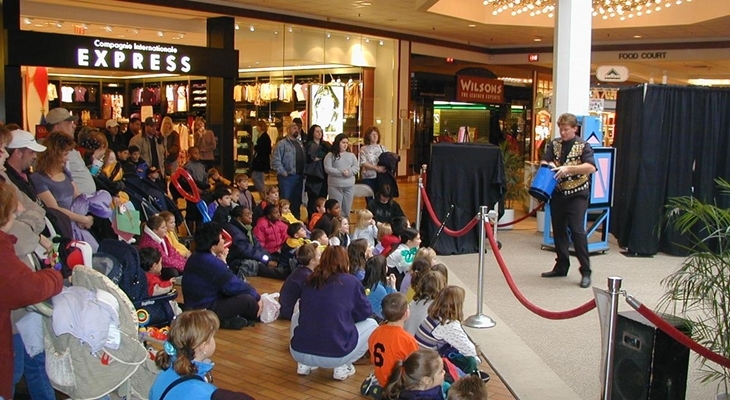 A fun magic show is great as a reward for students or a family fun night. 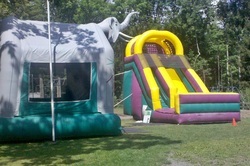 Aardvark Entertainment can help make any school event spectacular. Are you stumped planning something fun? You are in charge of planning all the events for your school, and it can be difficult to come up with fresh and exciting ideas. 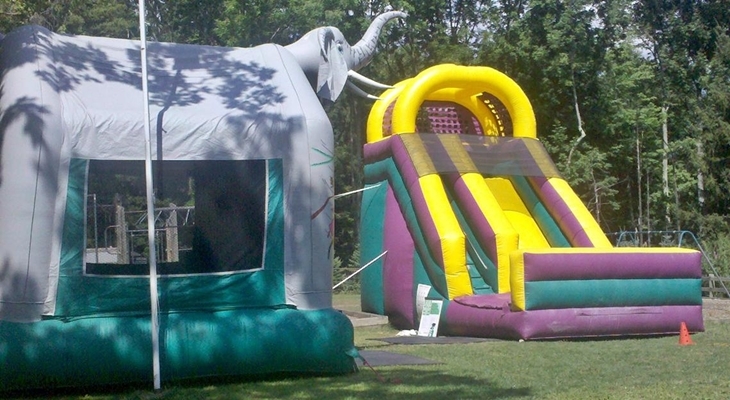 Aardvark Entertainment has just what you need to add that extra pizazz to your next event! 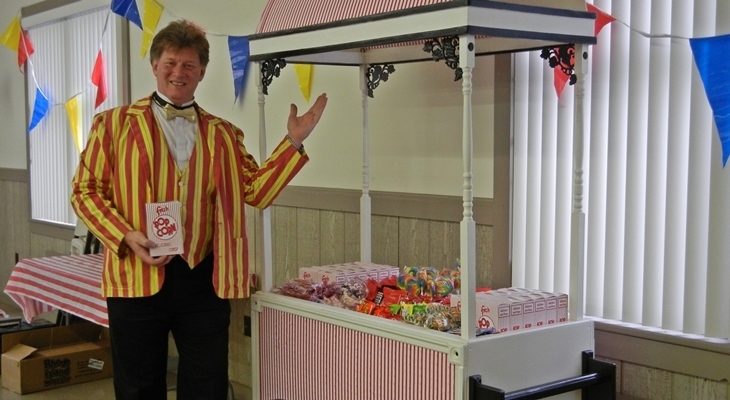 Contact us today to reserve your carnival of fun!